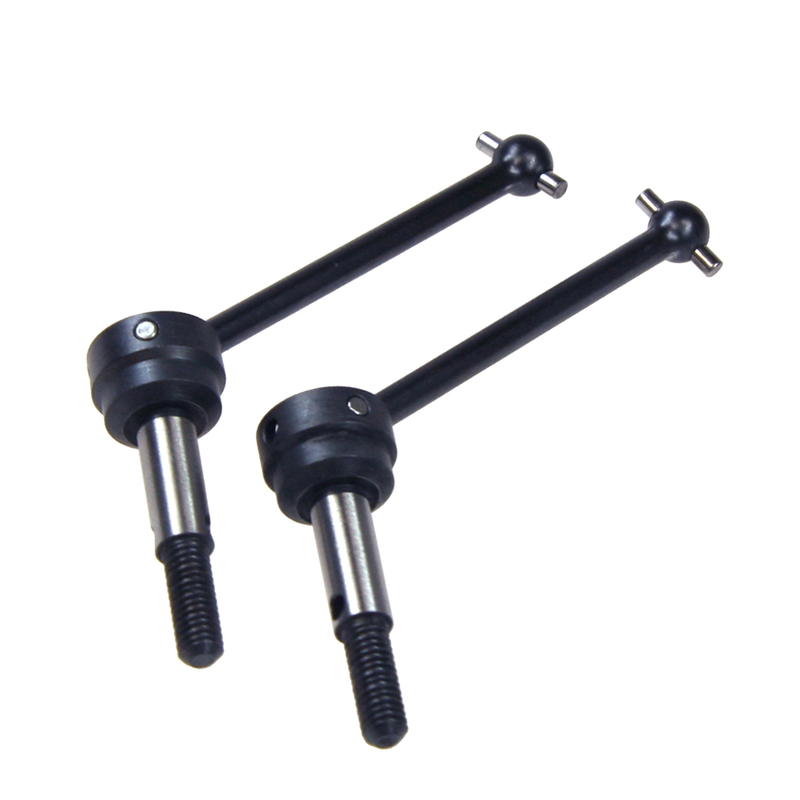 Item description This universal shaft is able to cut more than 50°.It's make you steering move more stable and more easy to counter steer drift. Please be careful choosing the length of universal shaft. Changing the camber will change the distance.